A year has gone, and another is knocking at the door bringing better days I hope we discover together! I wish you a nice New Year better than the previous one: joyful and full of happiness of love! On the occasion of the New Year, my heart sends you my wishes of happiness, health and prosperity. May this New Year 2019 be excellent for you! Already 2019! 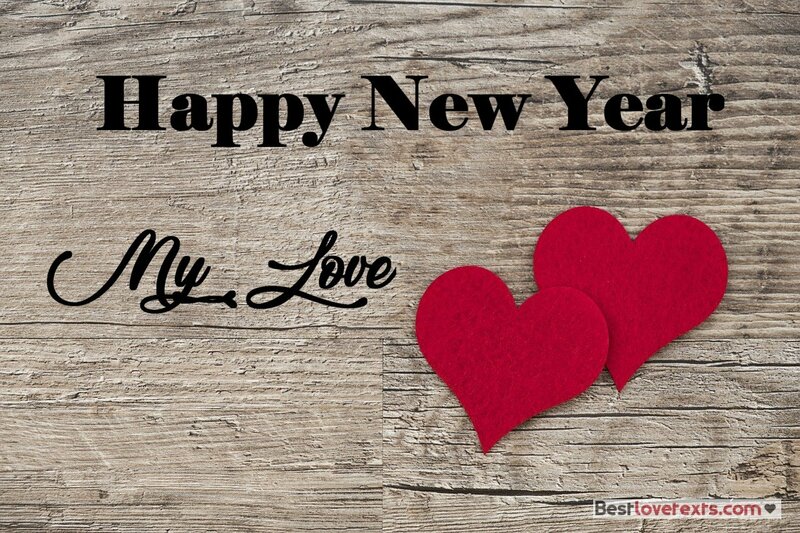 and we are always happy together I love you each day more; so for this new year 2019 I will love you more than 2018! I love you forever. I offer you thousands of flowers of a thousand and one color to tell you from deep of my heart happy new year 2019! A love cry transmitted with thousands of flowers perfumed and transported by a sweet breeze of air that draws in the sky my love for you! Happy new year 2019!. I send you a greeting: all that to say happy new year 2019 softer than silk, whiter than milk, sugared than honey and bigger than the sea! All that to say happy new year 2019!. My love, during the coming New Year 2019 i promise that my feelings and love will be sincere! Big kiss! As a greeting card of the end of the year, I send you this simple and romantic sms to wish you a happy new year and to remind you how much my life is meaningless without you! I love you my princess, the star of my nights and the sun of my days! Big kiss everywhere. My dear by this sms I would like to present my best wishes for a nice year! May this love message be the first of this year2018 that touches your little heart and filled with happiness! Big kiss! My sweetheart, I wrote a letter to Santa Claus in which asked him the best of presents: our love and feelings last forever! Happy New Year 2019 my eternal love!